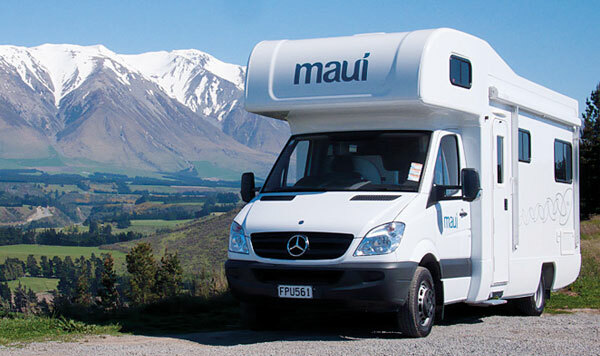 Motorhome holidays are a fun, family orientated alternative to a coach or car hire & hotel journey. Travel NZ at your own pace with the flexibility and convenience to stop whenever & wherever you wish. 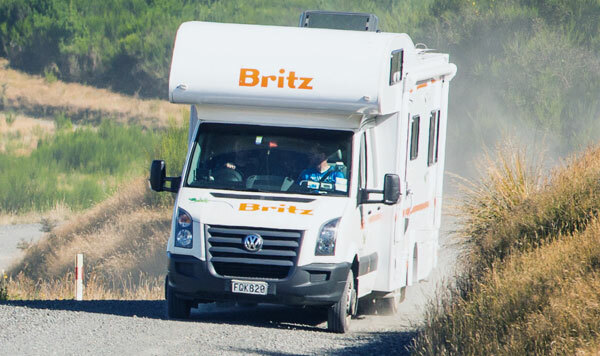 Large range of campervan choices to suit your needs whether you are travelling by yourself or with your family, with branches close to New Zealand’s major airports. 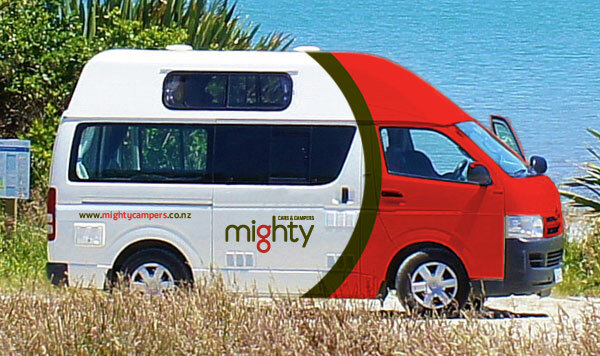 Whether you are just looking to keep the budget at bay or you are after superior motorhome facilities, chose one of our Mighty Campers and get a Mighty good deal. The ultimate in space & design, sleeping between two and six people comfortably, all vehicles are quality European Mercedes or VW models and feature automatic transmission.